Open for various of Commissions starting now. Theme has to be for General Audience (though we can discuss things out personally). -In this note, write down what kind of Commission you have in mind. This means a short description of what you would like to have, links to character references and what I should keep in mind. Also PLEASE include your paypal address so I can identify your payment! 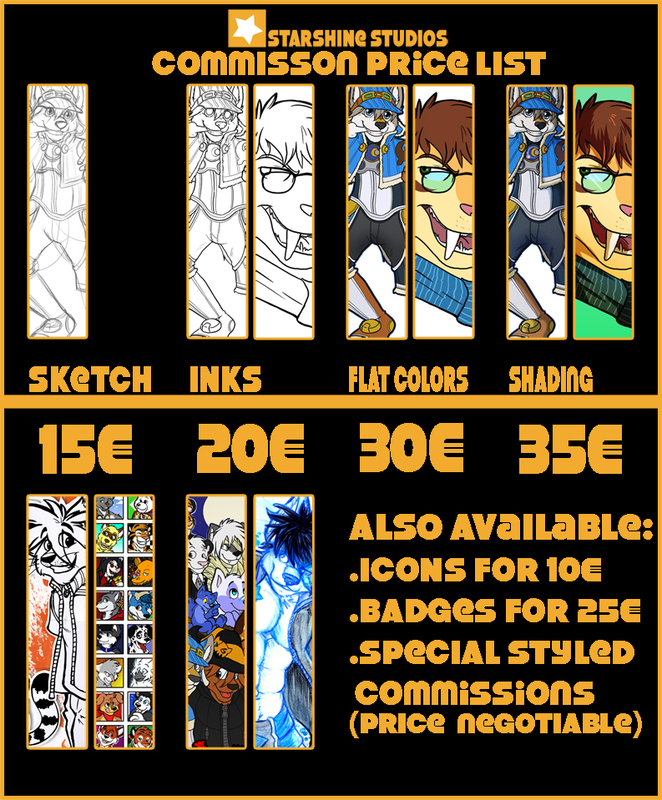 Please understand if I don't want to accept your Commission and/or put it on hold.